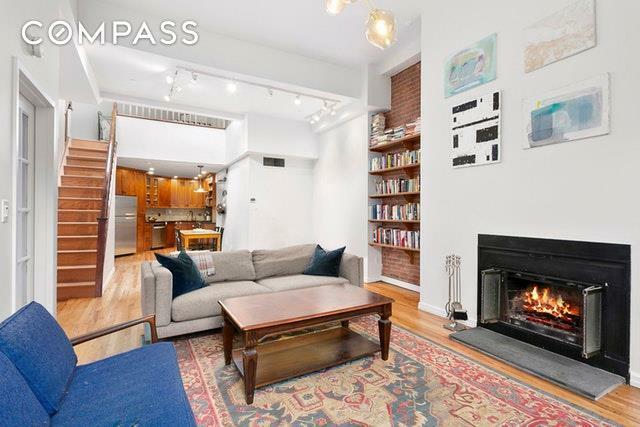 Truly unique 2 bedroom, 1.5 bath Park Slope Duplex with a Working Fireplace and Huge Private Deck! This apartment is not like anything you've seen and has an unmistakeable WOW factor. Soaring 14 foot ceilings and oversized windows that flood the space with natural light combine with a coveted open plan, giving this apartment an incredibly lofty feel. On the lower level is the generous living area with a wood burning fireplace that flows into the dining area big enough for a table that seats six. 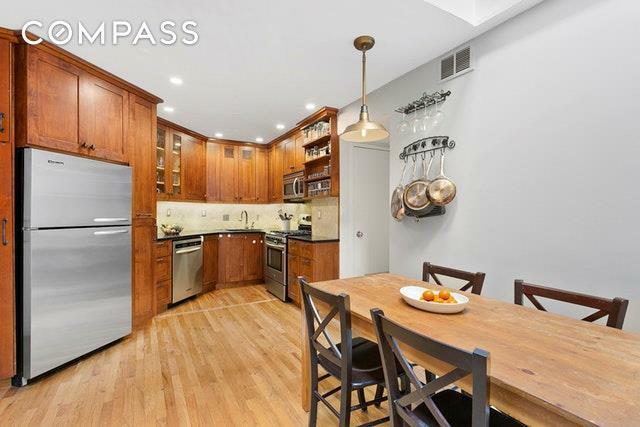 The open kitchen has Cherry cabinetry, granite countertops and stainless steel appliances. 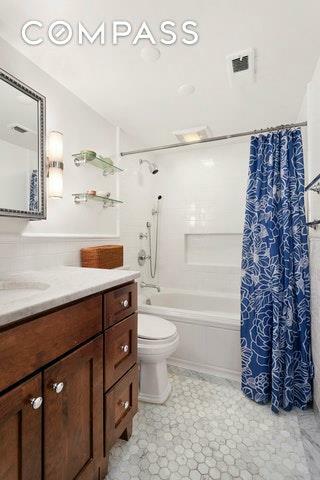 Also on the lower level is one bedroom, a renovated full bath with marble tile and a tub/shower combo and a convenient laundry room/utility closet. On the upper floor is the light filled second bedroom, a half bath and the large private deck where you can create a beautiful roof garden, grill outdoors or just lounge in your private oasis. 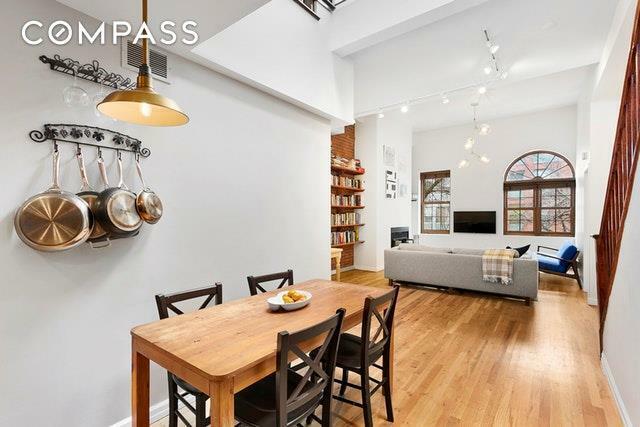 The apartment is equipped with central AC and is ideally located in Prime Slope two blocks from Prospect Park, steps to the vibrant shopping of 7th and 5th Avenues and the 2,3,4,5,B, and Q trains to Manhattan!